In addition to attending the 2014 American Academy of Environmental Medicine Advanced Seminar last month in Albuquerque, Dr. Lieberman, Dr. Weirs, and I also attended a day of pre-conference educational sessions, with each of us focusing on a separate topic. I was fortunate to attend the session on Mold, Mycotoxins, and Treatment. Dr. Michael Gray’s contribution to the pre-conference sessions was a dynamic, evidence-based talk on mold, mycotoxins, and the effects on humans. 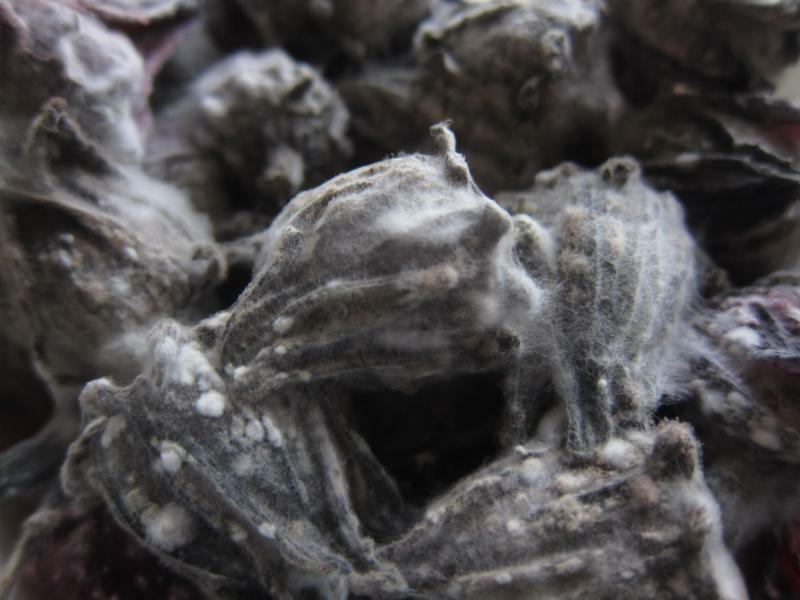 Some toxins released by molds, called mycotoxins, have been used for many medicinal applications, including antibiotics, growth stimulants, immunosuppressants, and other kinds of drugs. However, other mycotoxins, including the ones we treat at COEM, have been used to make chemical warfare agents. It is those that can be toxic to many body systems. Since mycotoxins, like heavy metals, are stored in fatty tissue, the brain and central nervous system often are greatly affected. People with severe mold exposures may become increasingly confused, clumsy, and unable to concentrate or recall simple things. They may have chronic sinusitis or respiratory issues. They may also develop progressive chemical, food, and inhalant allergies. In addition to the brain, mycotoxins may be toxic to the liver, kidneys, and most other body systems. They also affect the immune system. Another way of testing for mold exposure is looking a certain class of immunoglobulins that the immune system creates in response to exposure to certain molds. If the exposure has been long enough, some effects may be difficult to reverse. According to renowned expert Dr. Gray, aflatoxin, produced by many Aspergillus species, is the most potent natural carcinogen known. Aspergillus species are among the most common pathogenic indoor molds. Chronic exposure may result in cancer, immune suppression, as well as central nervous system disorders, including difficulty with memory, decreased concentration, and psychiatric illness. One of my patients who was in college was diagnosed and treated for PTSD and Bipolar Disorder – all within a couple of months of moving into her dorm room. She even became suicidal. When the newly remodeled room was tested, there was a high concentration of Aspergillus in the vent over her bed. Changes in behavior, mood, and mental functions may be a result of exposure to mold. Of course, COEM looks for all possible environmental causes, in addition to mold exposure. Treatment involves avoidance of the mold source, antifungals for the sinuses (almost always a site of fungal colonization), a short course of a systemic antifungal, binders for the gut to prevent reabsorption, and liver detoxification support. Frequently, a medically-supervised bio-detoxification program is required if a patient is very ill. The bottom line is, if you suspect indoor mold, have it tested, test yourself, and, most importantly, remove yourself and your family from the building. Start treatment as soon as possible. Remember mold and mold spores cannot be removed from porous materials. For more information on mold exposure and treatment, visit www.coem.com or call us to setup an appointment at (843) 572-1600.